When Rachel Carson described the dangers of DDT in the late 1950s she launched a movement that continues to influence society. 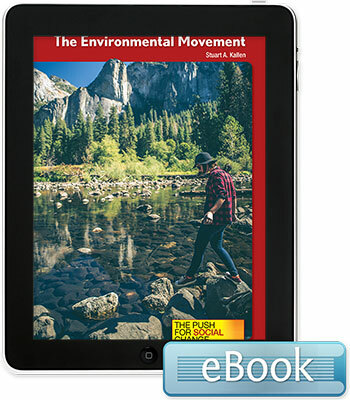 The Environmental Movement provides a fascinating eco-tour from Carson through Earth Day, the environmental decade of the 1970s, and the challenges facing a new generation of twenty-first century environmentalists. This book examines how and why social change occurs and the lasting influence of the environmental movement.